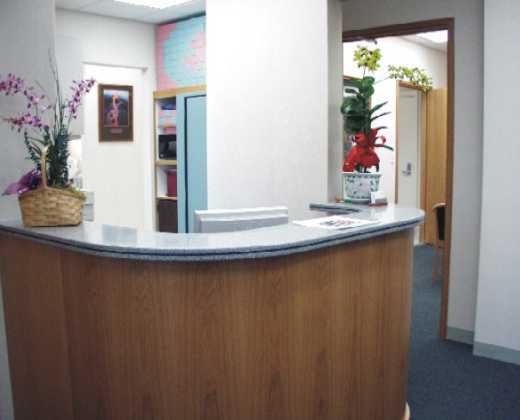 Our reception area is a warm and friendly place. 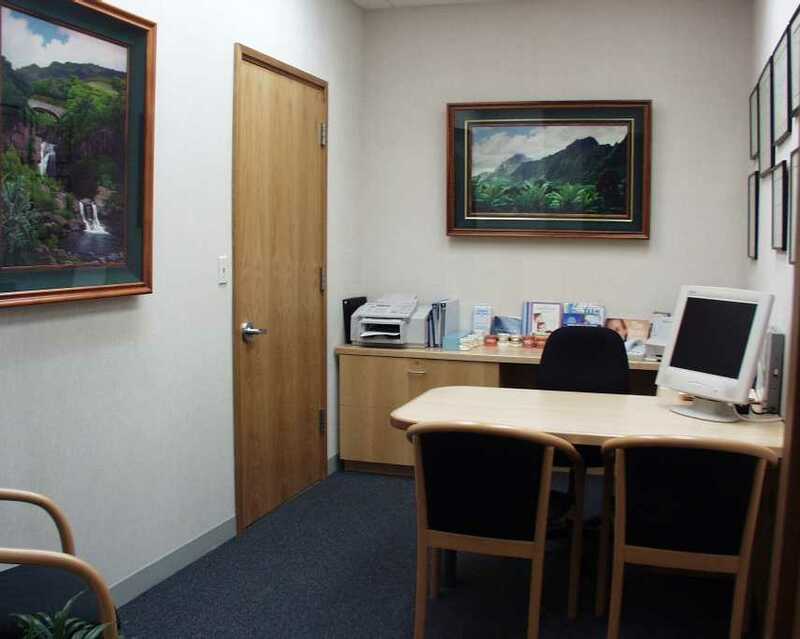 You can enjoy the beautiful view of the Koolau Mountains in the background. 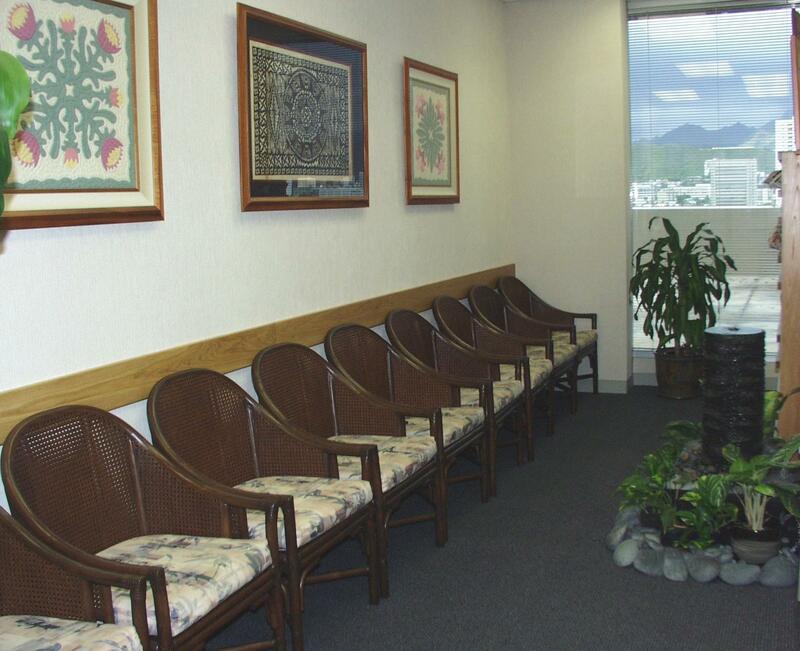 The view from the patient chairs is spectacular - a panoramic view from Tripler to Diamond Head. 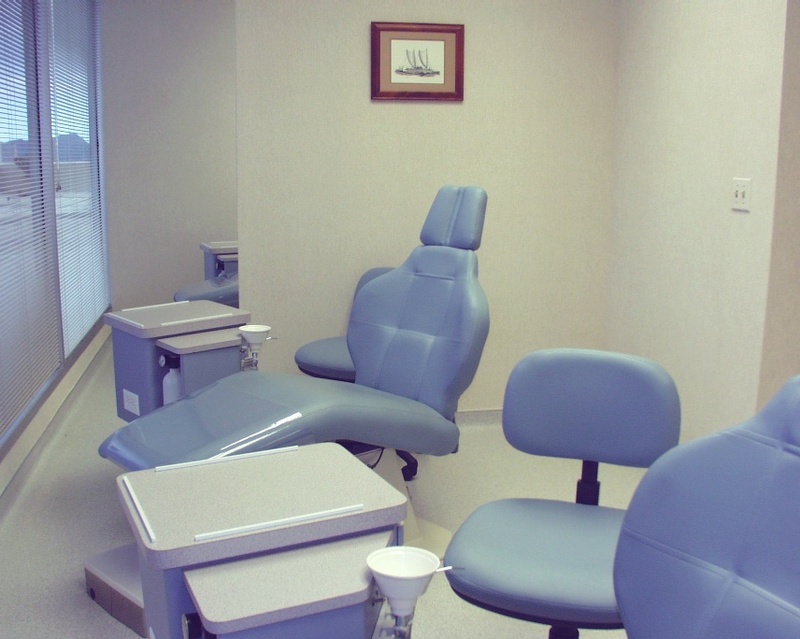 State of the art operatories with comfortable patient chairs. 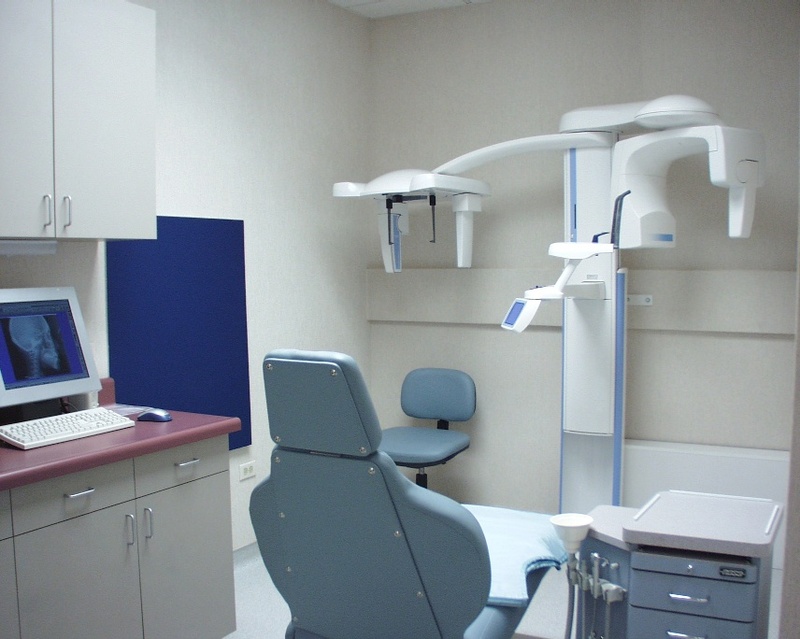 Ultra-modern Planmeca digital radiographic equipment. 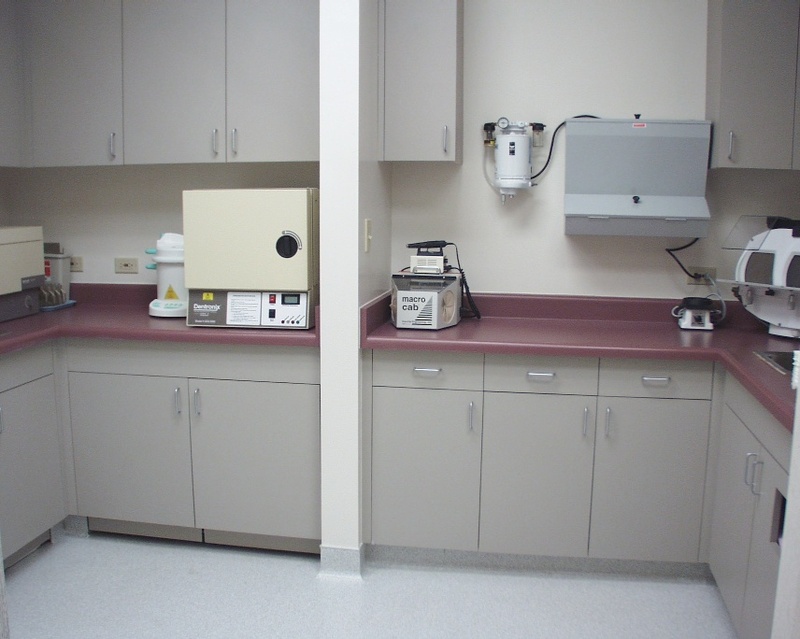 On-site panoramic and cephalometric x-rays are available for diagnostic evaluation in seconds. Spacious office design with easy access to the operatories. 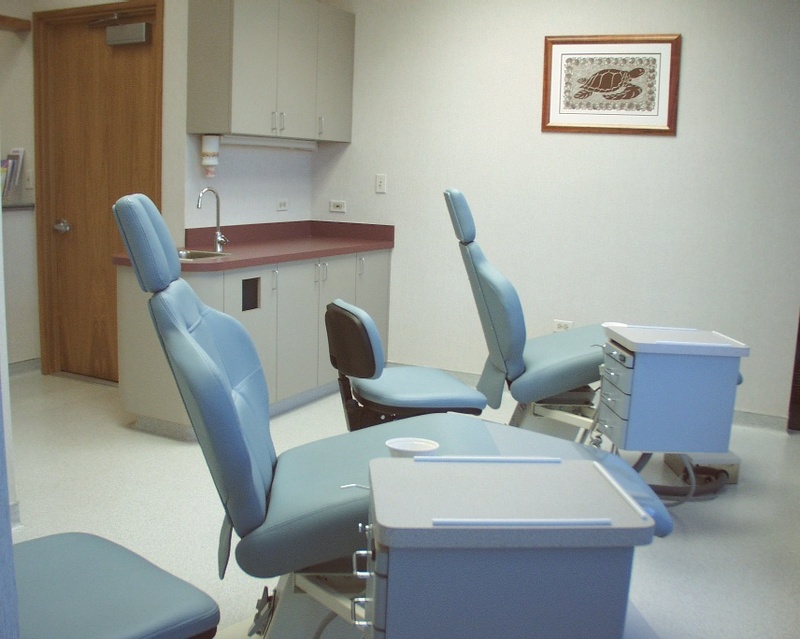 We adhere to strict sterilization procedures. 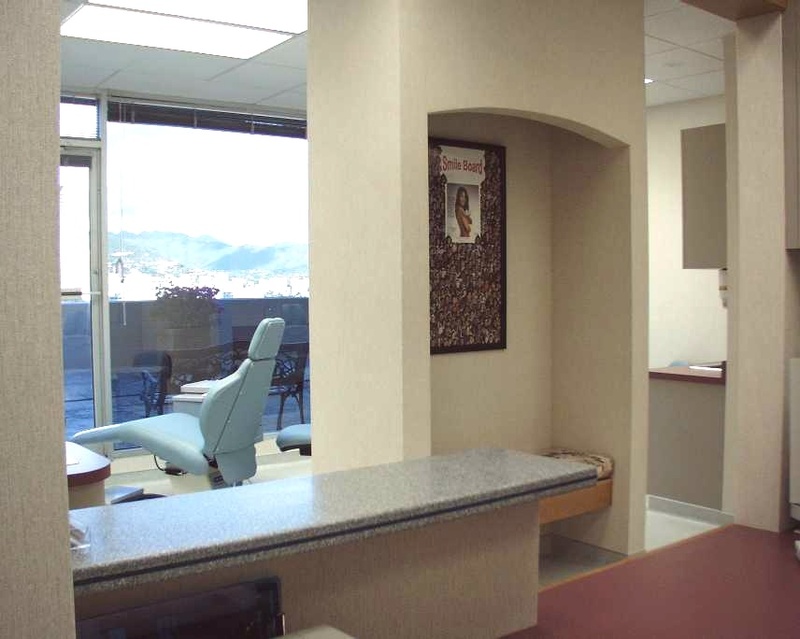 Private consultation office with networked access to digital records.